Sandwiches, Sushi and More WITHOUT the Carbs! 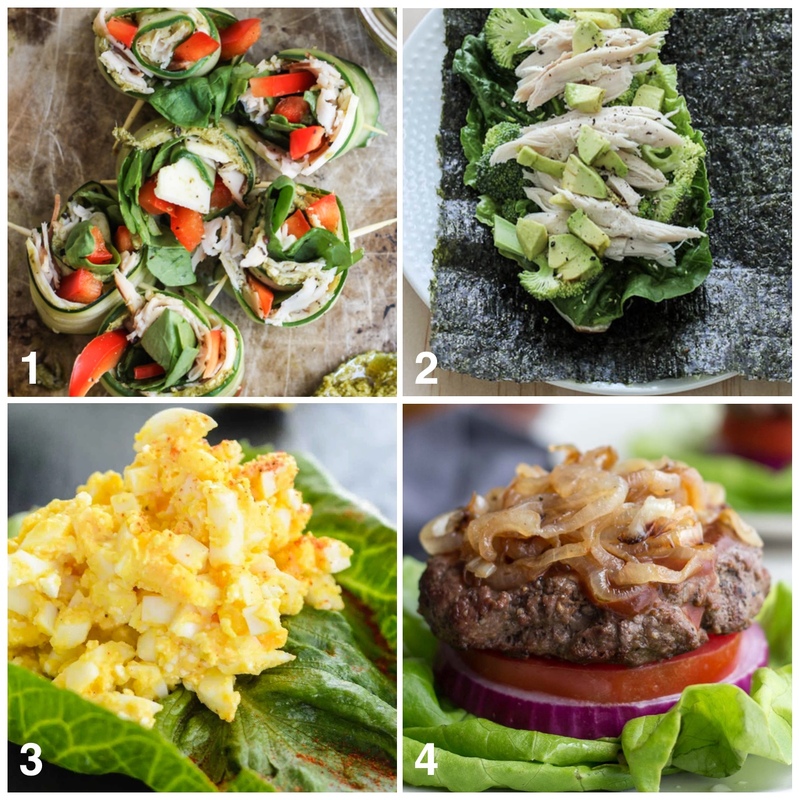 No Carbs, No Problem: Sushi, Sandwiches and More! A low-carb lifestyle helps many of us manage our blood sugars. But ditching the bread doesn't mean cravings disappear! We all deserve a sushi night and a hearty deli wrap. With these grain-free recipes, it's easy to stick to a low-carb diet without missing out on flavor. Step 1. Pick a base. Step 2. Pick a protein.